Remote Desktop Services (RDS) 2019 has been released that is built over the strong foundation on Remote Desktop Services (RDS) 2016. 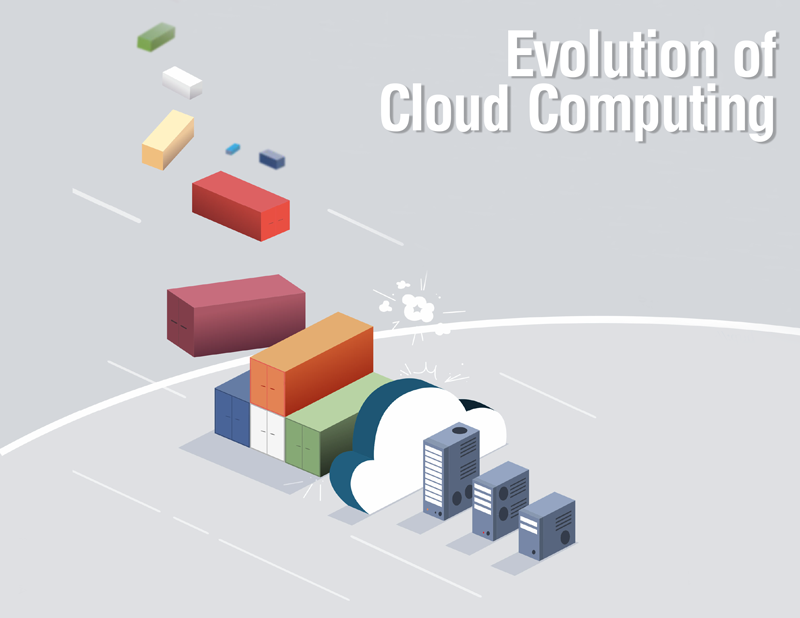 Not only it promises rapid deployment, it also gives customers the opportunity to leverage enhancements. Available with Windows Server 2019, it is the most optimal version of all RDS released till now. Not only that, but it also promises improvement in administrative and client experience. Posted in CSP | Comments Off on Remote Desktop Services (RDS) 2019 with Windows Server 2019 – what’s new? With the new Microsoft update in the news, CSPs have got to get a grip on the update in order to retain the CSP program. 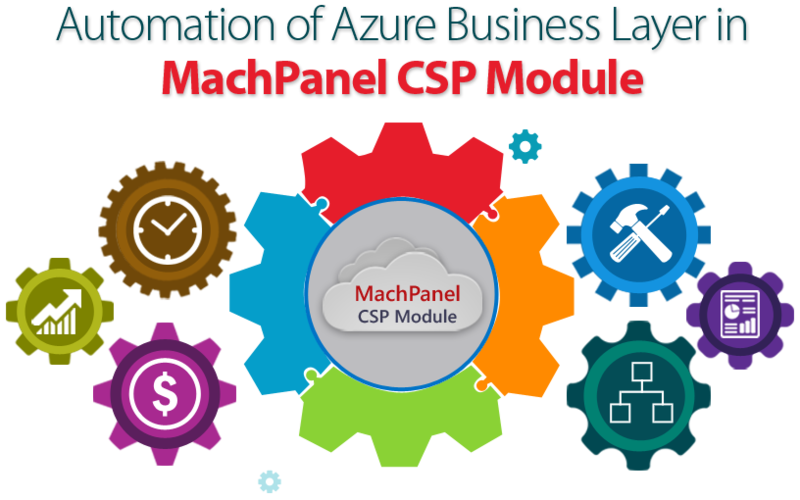 It’s time to rush and act upon the necessary actions in order to fulfill the Microsoft CSP Direct billing requirements in time. 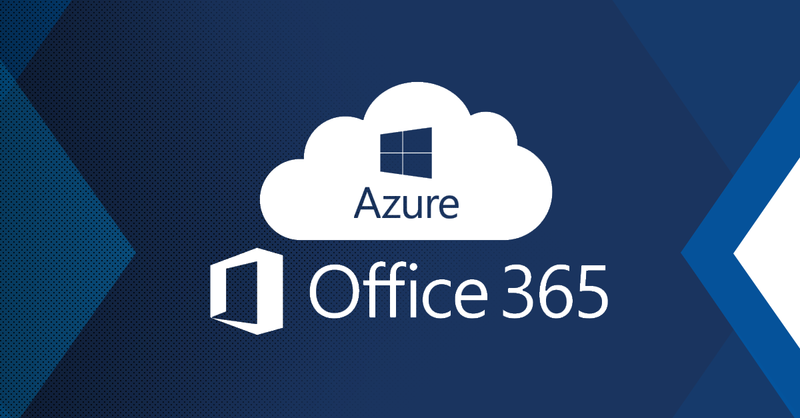 Here are a few details on how to maintain the Microsoft Cloud Service Provider Program and the latest Microsoft update. In general, there are two types of plans in order to facilitate the CSPs to meet their customers’ support needs. 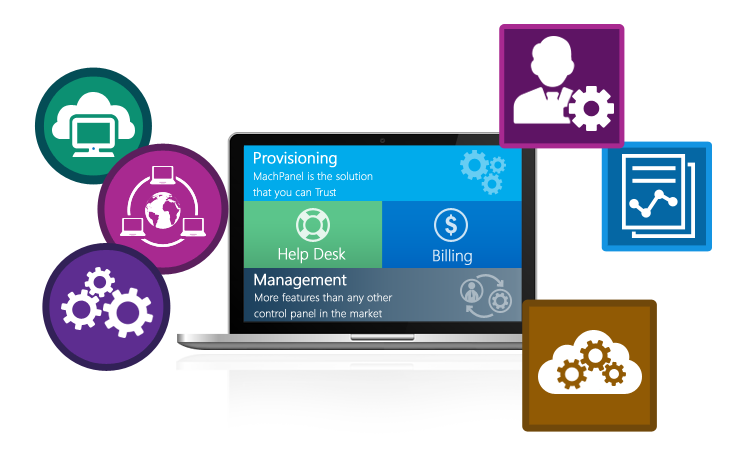 In the case of Microsoft Advanced Support for Partners, Microsoft provides support for fixing issues, resolving problems. 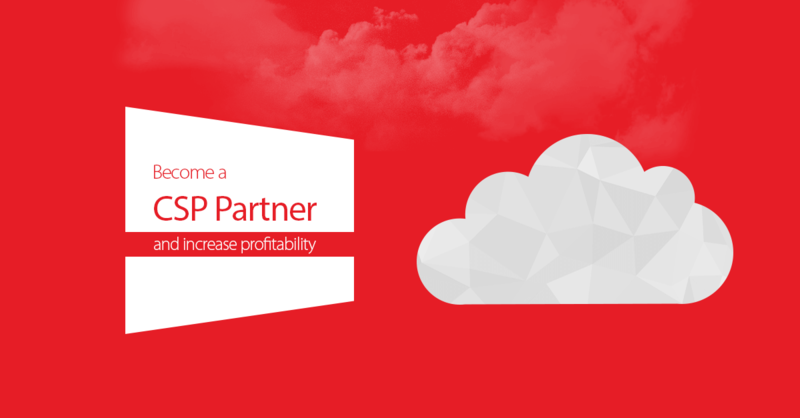 In case of Microsoft Premier Support for Partners, Microsoft provides you with an ability to identify new areas of growth in the existing cloud-enabled services. In this way, new areas of revenue can be opened up in your business.